Your dentist is your biggest ally when it comes to good oral health. Regular dental visits keep your gums and teeth strong and give your dentist a chance to learn about your overall health. Caring for your baby’s smile begins the moment they are born. Healthy gums make way for healthy teeth. Keep your baby’s gums clean by gently wiping the gums with a washcloth every day. At about four to six months “teething” will begin as the baby teeth start to come in. Most babies have at least one tooth before they turn 1. By the time your child is 3, all 20 baby teeth should be in place. First Tooth, First Birthday, First Visit. When should you take your baby to their first dental visit? You should make an appointment for your child’s first dental visit as soon as their first tooth comes in or by their first birthday, whichever comes first. Many kids get cavities as early as age 2. See the dentist as soon as possible to prevent problems. 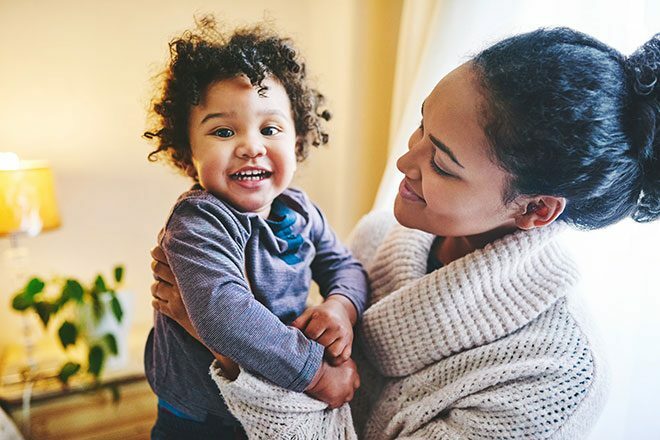 As your baby becomes a toddler and more baby teeth come in, the dental visits may include teeth cleanings and fluoride varnish to protect their teeth from cavities. Baby teeth do fall out, but it is important to take good care of them until they do. Baby teeth help your child chew and speak properly. Losing a baby tooth too early due to poor care may cause problems with their permanent teeth, like growing in crooked. Remember, if your child has healthy baby teeth, chances are they will have healthy adult teeth, too. The best way to keep your child’s gums and teeth healthy is to take him or her to regular dental visits every 6 months. 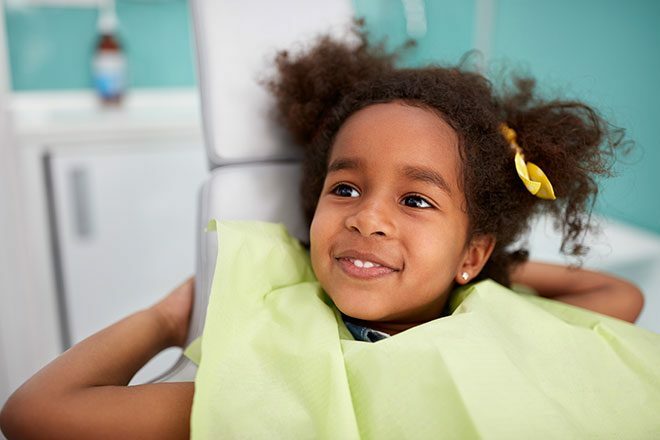 These 2x per year visits are covered in your child’s Medi‑Cal dental plan. Children start to lose their baby teeth as early as five years old. This is when their permanent teeth begin to grow in. You can protect your child’s back teeth (their molars) from cavities with sealants. Molar sealants are clear, protective coatings and are quick and painless. This is not the same as fluoride varnish, which is a pale-yellow gel. Sealants are a part of your child’s Medi‑Cal dental benefit and can protect your child’s back teeth for several years! In the early teens, wisdom teeth usually come in – completing the set of permanent teeth. It is important to continue regular dental check-ups throughout the teen years to ensure good oral health well into adulthood. 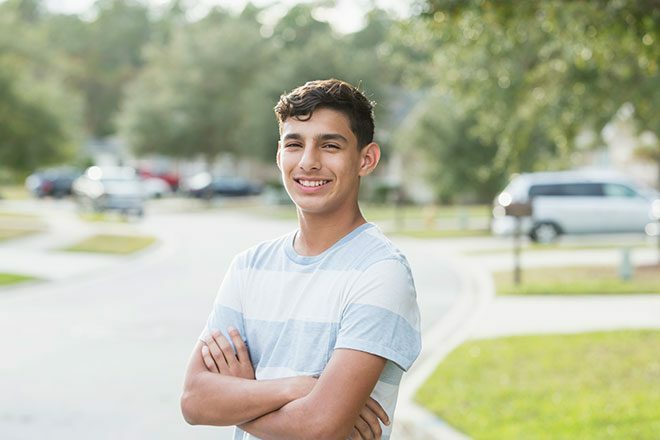 As a parent or legal guardian, you play an important role by setting good oral health habits and making sure your teen gets regular dental check-ups. During this time, the dentist may recommend new services like deeper cleanings or braces. To help keep your teen’s teeth both clean and strong, encourage healthy routines. The sugar in foods, like fast food and soda, can cause cavities and erode tooth enamel. Keeping a travel‑size toothbrush in a locker or backpack to brush after meals can also help reduce the risk of cavities and keep teeth bright (a boost to any teen’s self-esteem). The best time to see a dentist is in your second trimester (week 13 to week 27 of pregnancy), but as a Medi‑Cal member, you are covered throughout your pregnancy and 60 days past the birth of your baby. Regardless of the type of Medi- Cal you have, you are able to receive all covered dental procedures as long as you meet all criteria and requirements for the procedures. Medi‑Cal will pay up to $1,800 in a year for covered dental services. You may qualify for more than the $1,800 yearly limit, if you have a medical need. 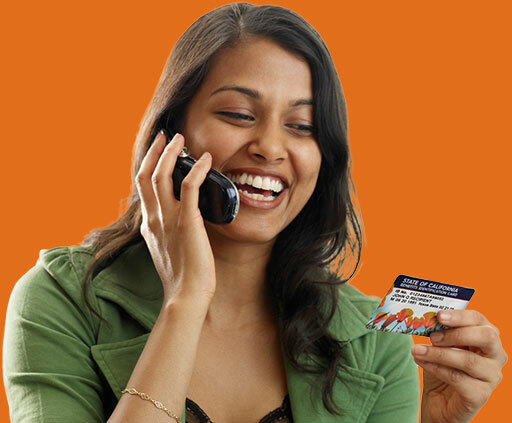 Please visit “About the Medi‑Cal Dental Program” to find out more. As we get older, taking care of our health becomes more and more important. Good oral health can prevent tooth loss, diabetes, cardiovascular disease and even respiratory illnesses. If you have any concerns about your teeth, schedule an appointment to see your dentist right away. Medi‑Cal will pay up to $1,800 in a year for covered dental services. You may qualify for no yearly limit if you are pregnant. Dental services may go over the $1,800 limit if shown to be medically needed. Please visit “About the Medi‑Cal Dental Program” to find out more. 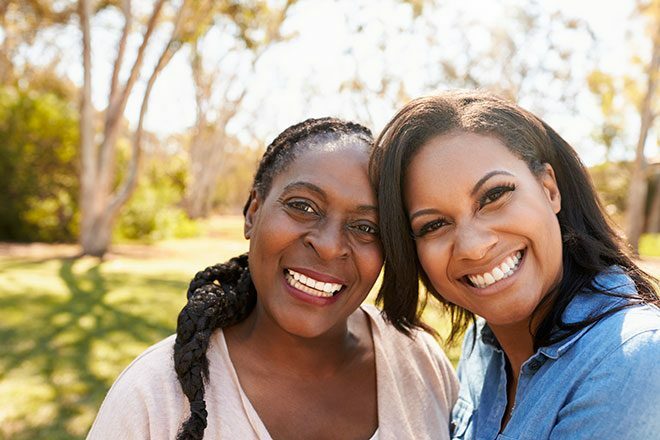 No matter your age, you can keep your gums and teeth healthy, strong and pain-free. 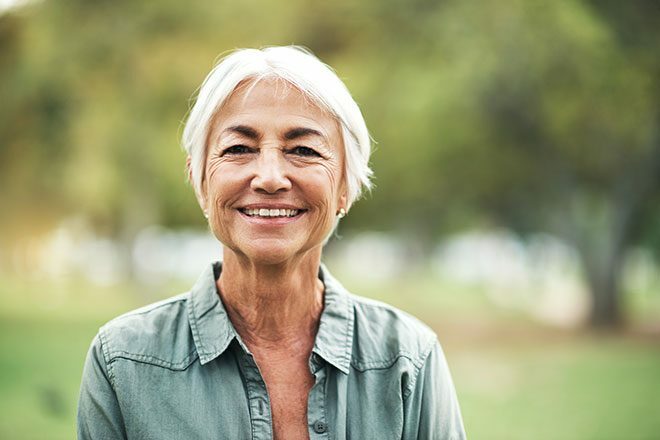 As an older adult, you are prone to gum disease and other oral health problems, but by brushing twice a day, flossing daily and seeing your dentist regularly, you can lower your risk. Medi‑Cal will pay up to $1,800 in a year for covered dental services. You may qualify for no yearly limit. Please visit “About the Medi‑Cal Dental Program” to find out more. It is important to work closely with your dentist to make sure your teeth are healthy.